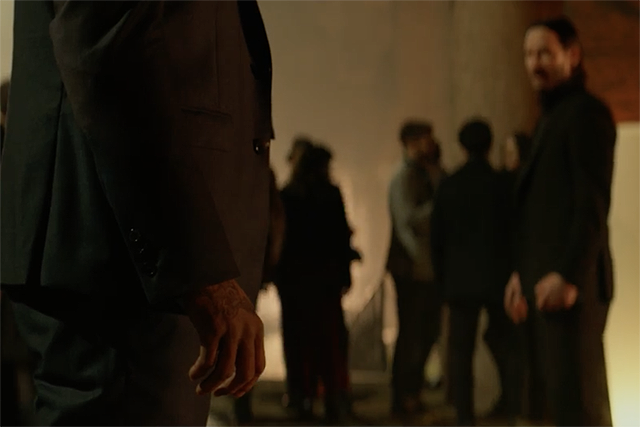 Lionsgate has revealed a new clip from John Wick: Chapter 2, featuring Common and Keanu Reeves having a showdown in a club. Check out the John Wick: Chapter 2 clip below! A Lionsgate release, John Wick: Chapter 2 has director Chad Stahelski returning to helm. Common has also joined the franchise as the sequel’s chief antagonist, and the film also stars Riccardo Scamarcio, Laurence Fishburne, Ruby Rose, Bridget Moynahan, Lance Reddick, Franco Nero, John Leguizamo, and Ian McShane. John Wick screenwriter Derek Kolstad returned for the sequel, which is produced by Thunder Road’s Basil Iwanyk. Iwanyk also produced the first film which was made on a modest $20 million budget. 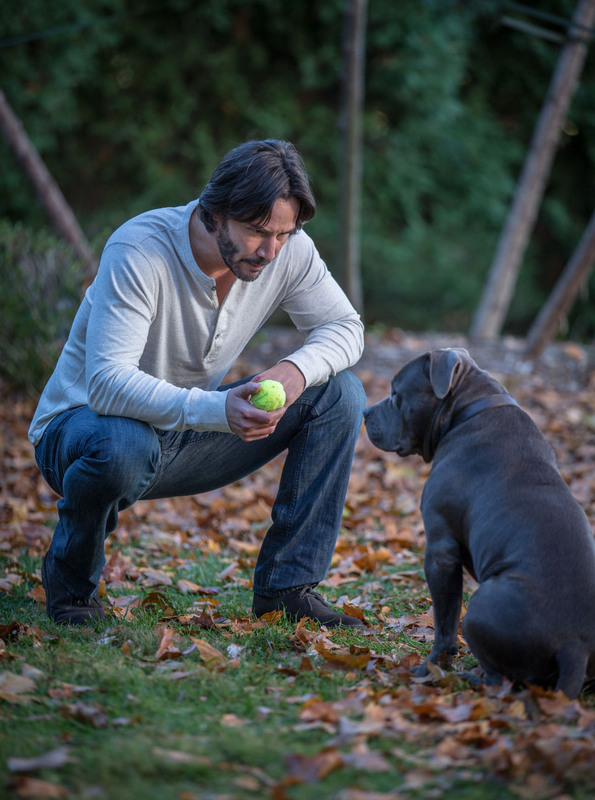 From that, the first John Wick movie earned more than $86 million at the worldwide box office and also became a hit in the home video market. Are you planning to check out the new John Wick movie sequel on the big screen? Let us know in the comments below and check back soon as we’ll soon be bringing you a behind-the-scenes look at director Chad Stahelski’s 87Eleven Action Design!